Refinancing your existing loan – we offer free home loan health checks to make sure you’ve still got the right loan for your situation – you should always check to see if there is a better rate out there for you! Releasing equity to fund renovations. 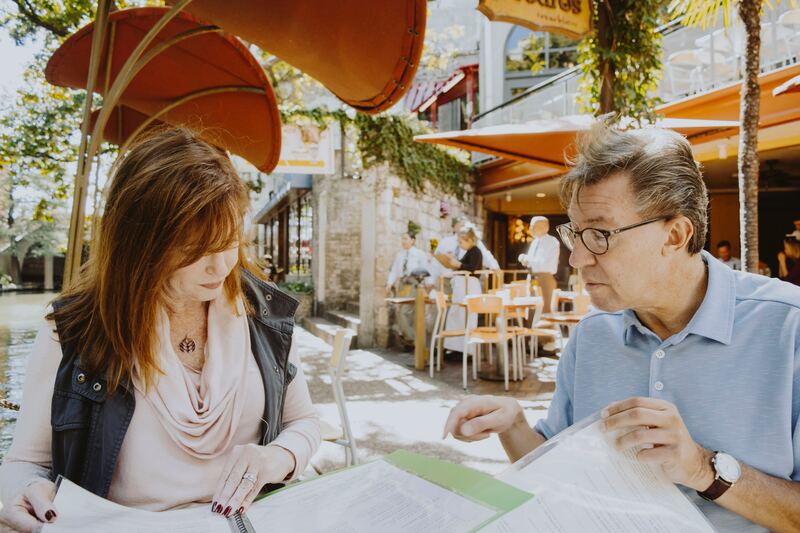 At WFS, our job is to alleviate the stress and worries associated with securing finance. 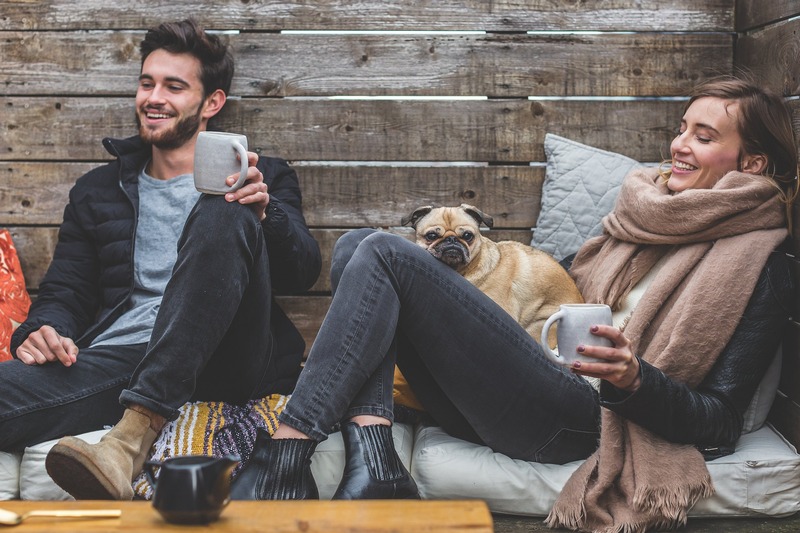 Whether you are a first home buyer or purchasing your forever home, looking to invest in property or even just shopping around for a better deal, WFS is here to help. Everyone’s needs are unique – which is why we are so committed to offering such a tailored service. We take the time to research the many hundreds of loan products available, all whilst considering your individual needs and requirements. We’ll then finalise the loan application with you and liaise with your chosen lender on your behalf all the way through to settlement. We will keep all other parties updated too, such as Real Estate Agents and your Conveyancer. Don’t worry, you’ll hear from us regularly so you know exactly what stage of the process we’ve reached. Huge Choice. We compare hundreds of loan options across 30+ lenders and present the most suitable to you. Less Hassle. We do the paperwork and all of the chasing up on your behalf. No Charge. There’s NEVER any cost to you. We get paid by your chosen lender once the loan has settled. 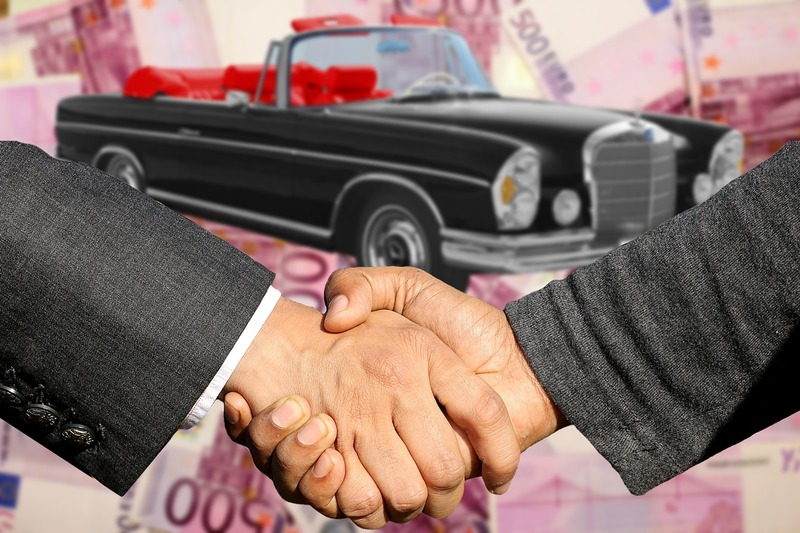 We’ve all fallen in love with at least one car at some point in our lives – but did we really look at the Finance agreement we signed before driving away in our new wheels? At WFS we can organise Vehicle Finance that provides better peace of mind and gives you extra negotiating power. With access to a large panel of lenders, we source finance options suitable for all kinds of buyer. We helps clients with Pre-Approvals, so they know exactly what their repayments will be before they find their vehicle. This also helps avoid “that finance discussion” at the Dealership! 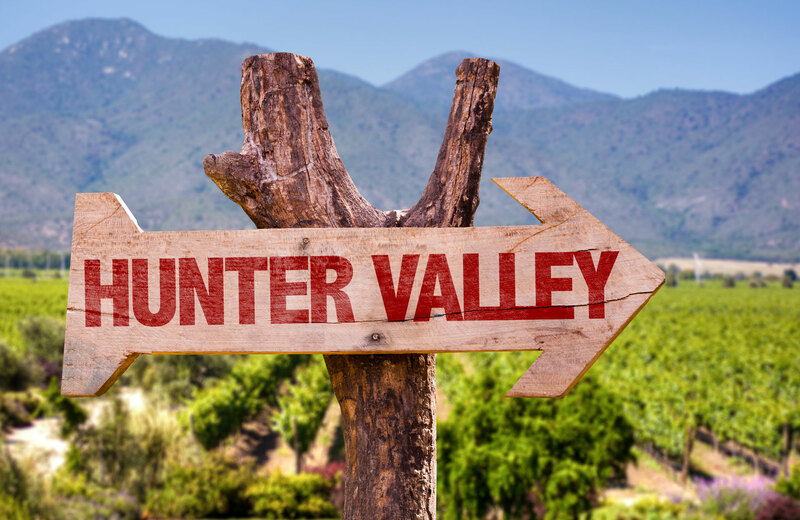 We assist a wide range of people with their finance needs across all areas of the Hunter Valley and Port Stephens area including; Maitland, East Maitland, Rutherford, Aberglassyn, Gillieston Heights, Ashtonfield, Cessnock, Kurri Kurri, Cliftleigh, Thornton, Chisholm, Metford, Singleton, Branxton, Huntlee, Muswellbrook, Pokolbin, Raymond Terrace, Lorn, Paterson, Dungog, Scone and many more. Below you’ll find the details of other local businesses and government departments that may be able to assist you. 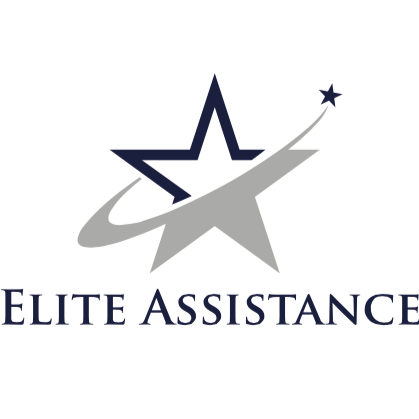 Elite Assistance is a total business support solution that offers executive and personal assistance to growing businesses and entrepreneurs. Experienced professionals are on hand to utilise their strengths in the areas where you need assistance, and to add an element of poise and professionalism to the image of your business. An Elite Assistant will meet with you to create a tailored job scope and to determine where your business needs are. We have the flexibility to provide our services to you at the times you need us.